There are a lot of different protein powders on the market today. If you feel overwhelmed sometimes, you are not alone. That is not to say it is a bad thing. 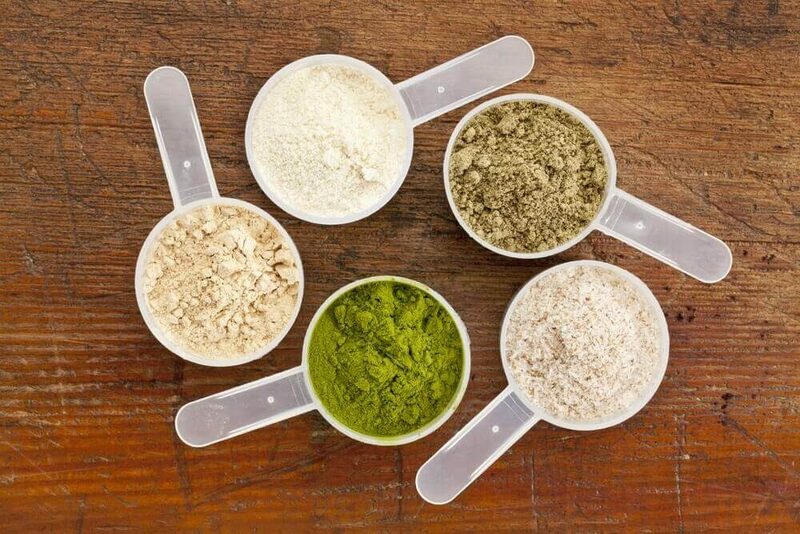 Protein powders have come a long way throughout the years, with many more options from which to choose. Whey and casein protein are two of the more popular protein supplements, but they are certainly not the only options. This article is designed to give you a brief overview and hopefully a better understanding of some of the protein powders and supplements so you can choose what works best for you.